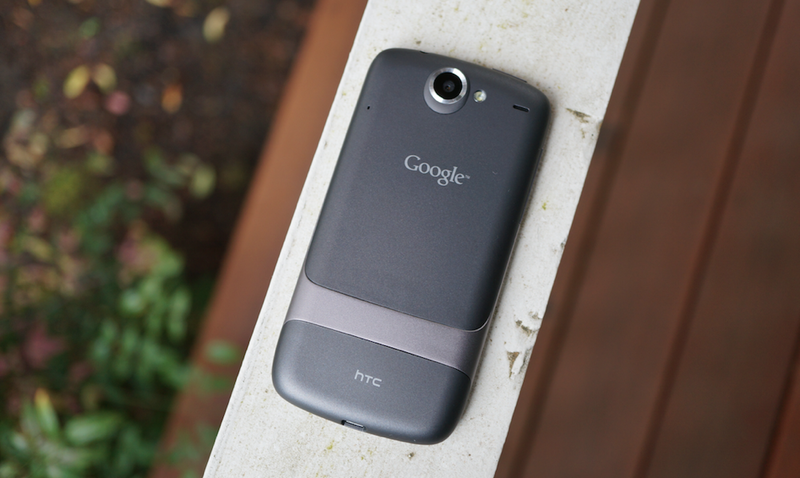 Ever since Google and HTC teamed up to produce the Nexus One, a group of Android enthusiasts has begged for the two to come together again to add to the Nexus family. After watching HTC mature over the years, really refine their style, and ultimately put out some of the best hardware the smartphone world has ever seen, I can’t say that I blame anyone for asking for HTC-Google Nexus part 2. Thanks to information spotted in a massive Android 4.4.3 changelist (KK-MR2), this collaboration may be happening under the codename “flounder,” a name which was first outed yesterday. So here is what we know. On lines 239-245 of that changelist, we see two references to “project device/htc/flounder.” I don’t know that Google could have made it any clearer that this device is made by HTC. We made the case yesterday that “flounder” was more than likely a new Nexus based on the fact that the name falls in line with Google’s use of fish names. We also noted that you should keep an eye on “volantis” as its product or software name. Also, a reader of ours pointed out that this AOSP page lists both “flounder” and “tegra” in the same line, which could point to the device running a new chip from NVIDIA, maybe the K1. This page talks about 64-bit and ART as well. And that’s all we really know. On a related note, the name “molly” has been outed (again), with lines potentially pointing towards it being a Google or Nexus product that will fall under the new Android TV line. You can see below talk of “SET_TOP_BOX” – what else could that mean, right? I should point out that I first outed the codename “molly” back in October of last year, thanks to sources of ours. At the time, we had no idea what the product was, as information was scarce. Clearly, it wasn’t ready to launch, but with these new mentions through AOSP, we could be close. You ready for Google I/O?